It was picture day today. We all looked mighty fine. 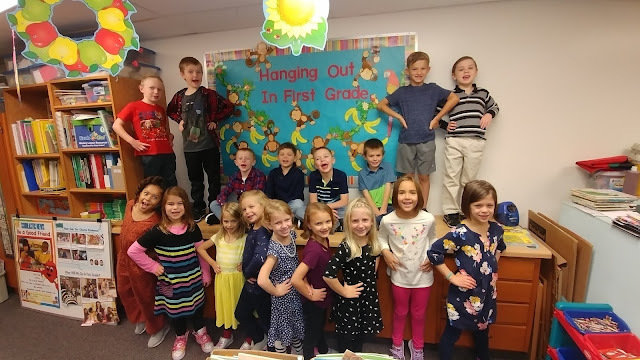 We had lots of smiles as we hang out in first grade!